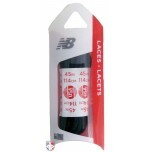 Don't be caught without an extra set of shoelaces at your meet in case one breaks. 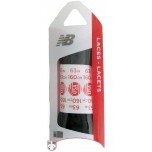 Choose from sizes that will fit any low-cut or mid-cut referee shoes style or brand. Ordered as a back up. Will let you know once I am in need of using.